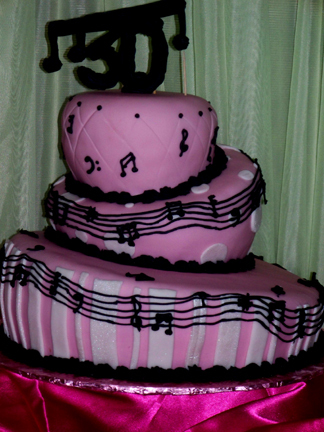 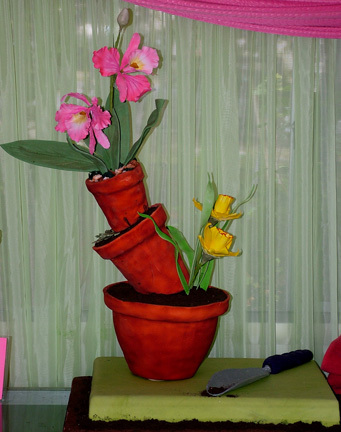 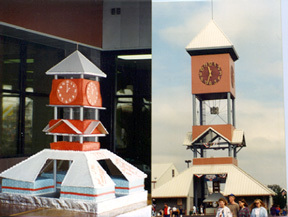 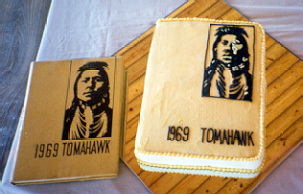 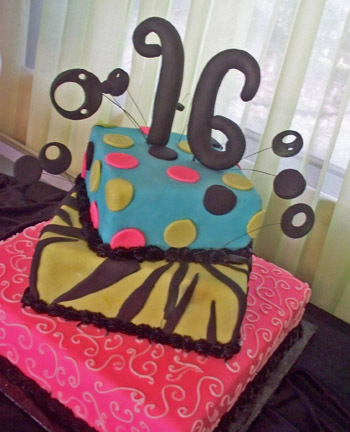 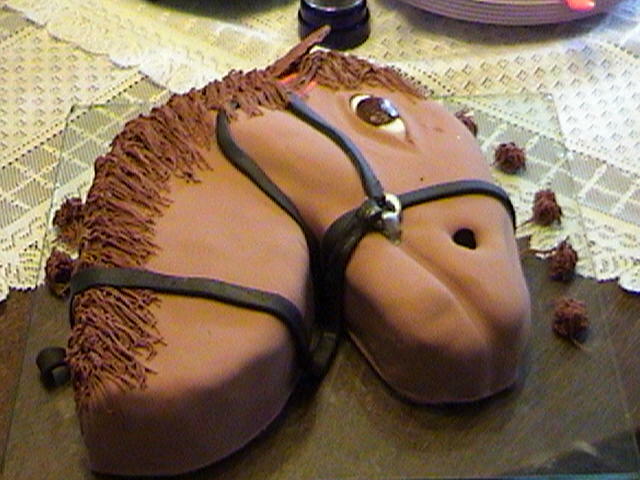 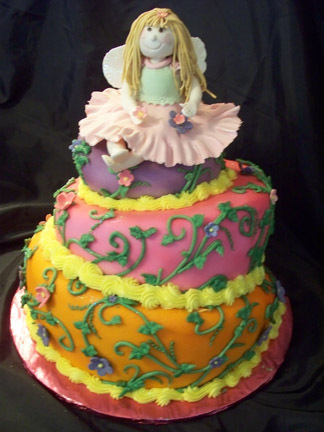 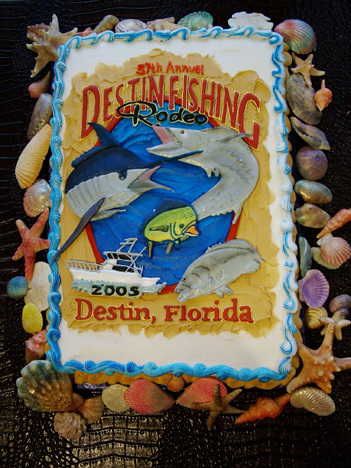 Order a custom, sculptured cake for grand openings, promotionals, reunions, anniversaries or holidays. 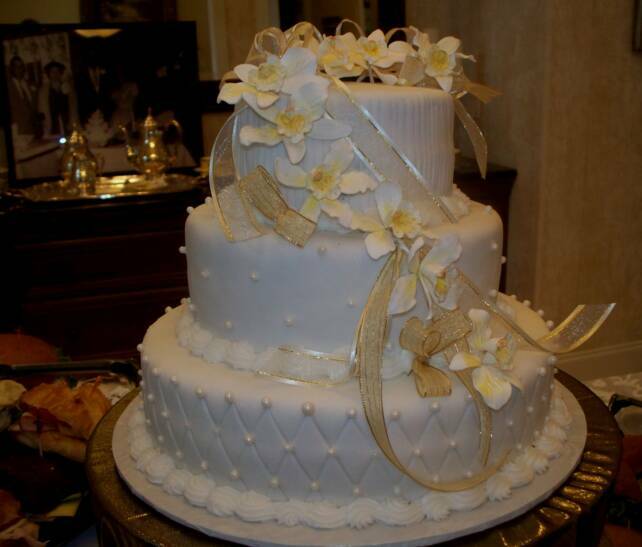 Let us put a sweet touch to your event that people will remember. 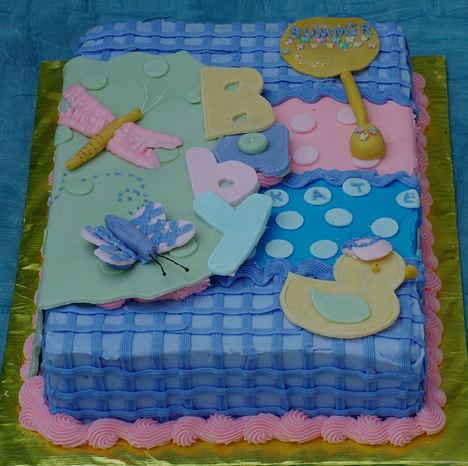 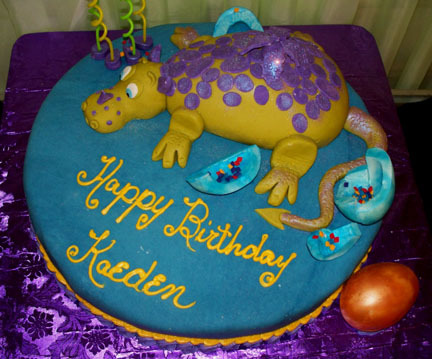 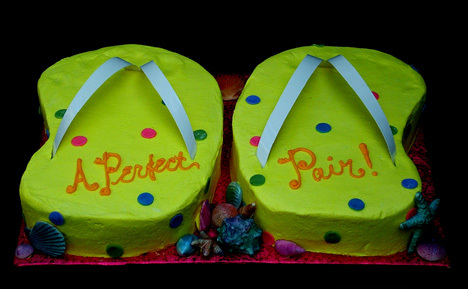 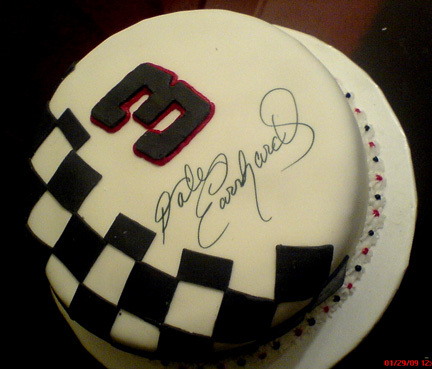 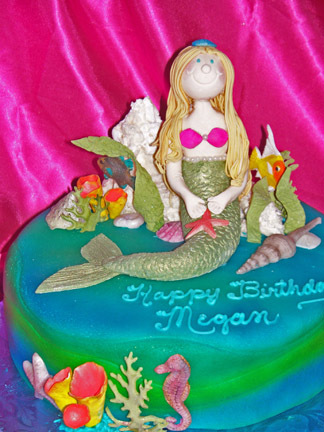 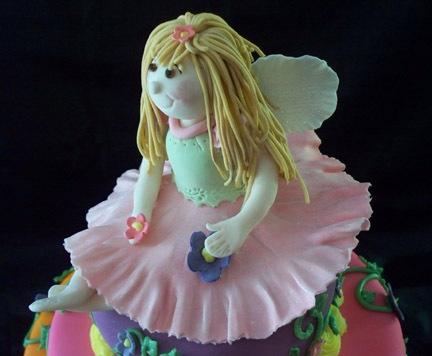 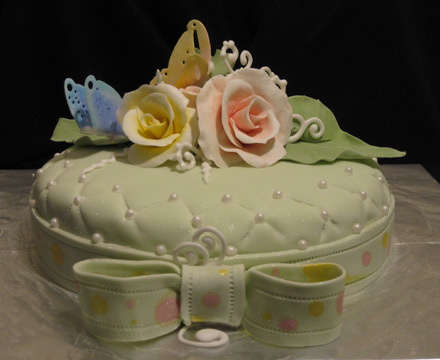 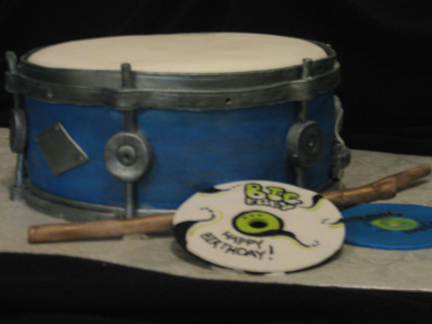 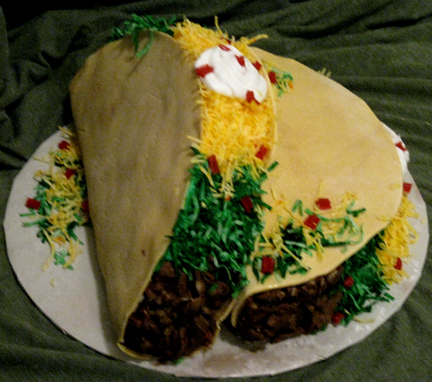 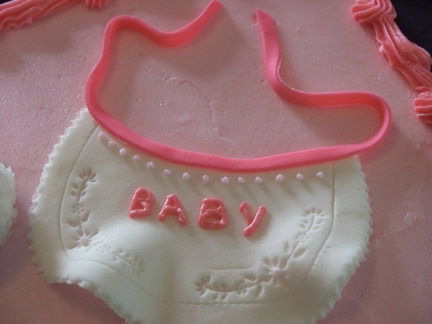 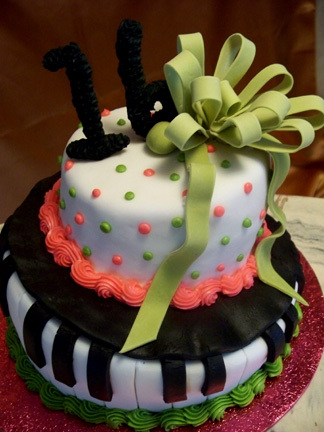 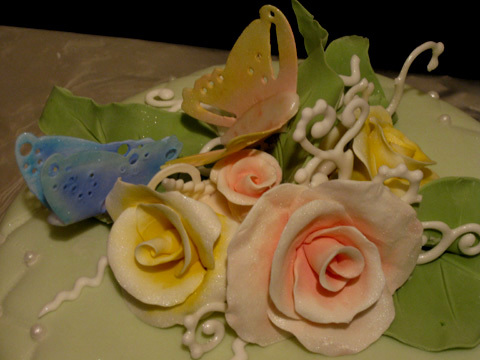 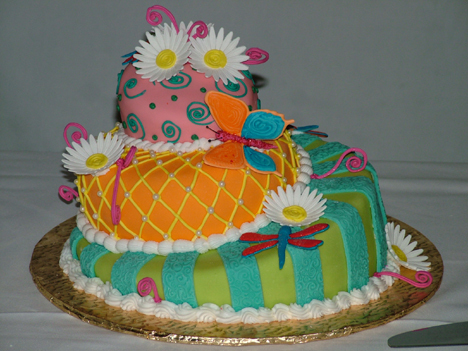 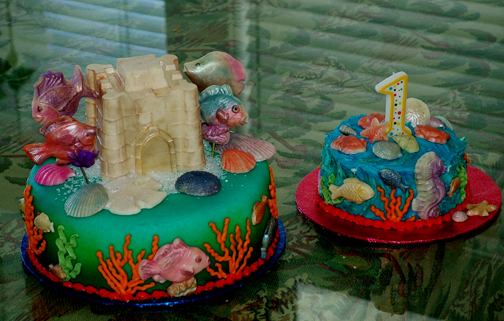 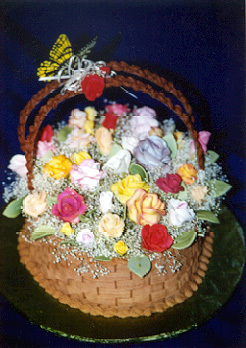 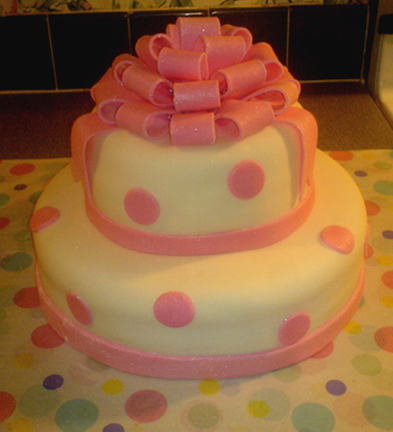 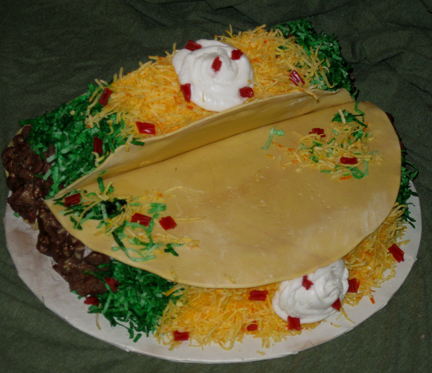 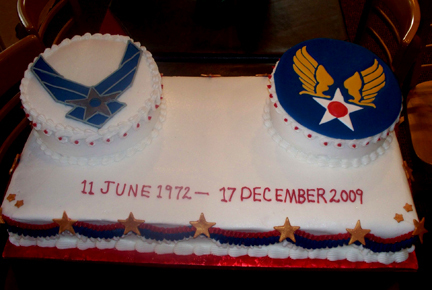 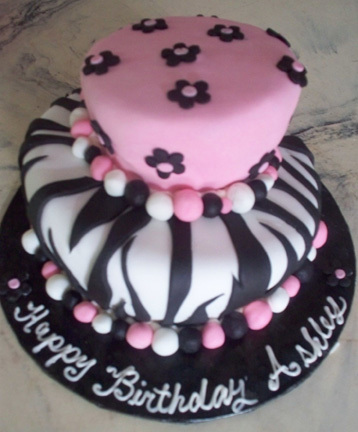 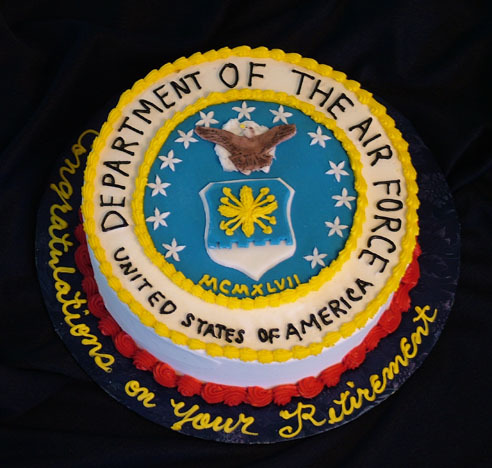 Most all decorative elements on pictured cakes are edible. 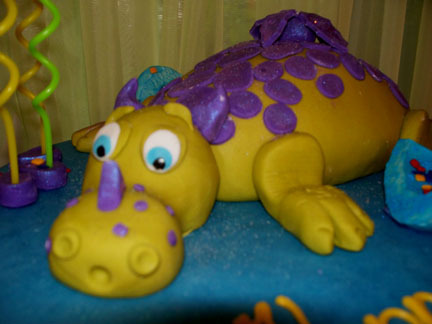 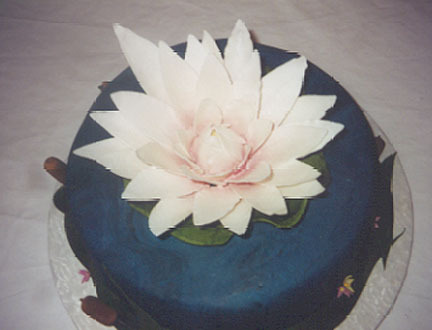 Water Lily Cake features handmade sugar paste lily. 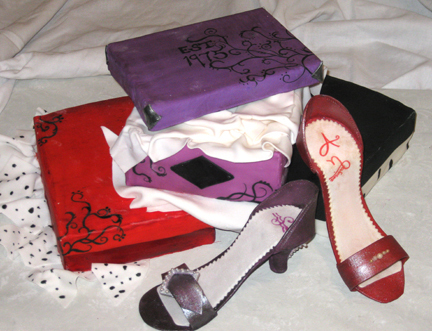 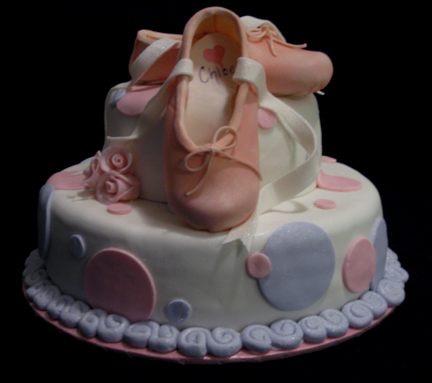 Ballet Slippers are handmade from sugar paste. 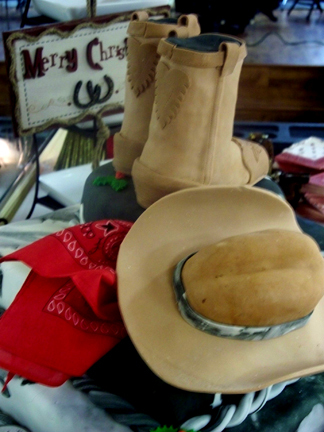 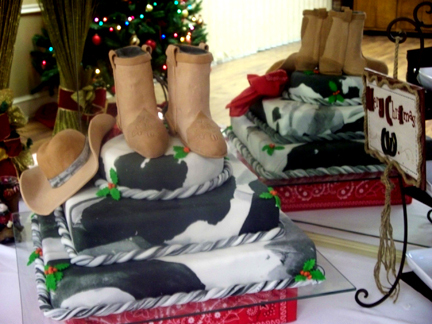 Boots & Cowboy Hat are edible.